I went & saw the play The Real & Imagined History of The Elephant Man recently by Tom Wright. No it wasn’t a copy of the movie or the book that we all know, but it was based on that story. Deformity, do you stare, look away, touch, laugh, or cry? It’s probably best that I don’t give too much away because of risk I may take away the “WOW” factor for those who are planning to see it. As Joseph Merrick stood in his underwear on a chair as 2 nurses with long “stick pointers” described the folds of skin, his skeletal curves & other deformities, it really reminded me of some bad memories as a kid. It was a small cast however Daniel Monks & Emma J Hawkins were fantastic & both have their own personal challenges. Do make an effort to see this play. 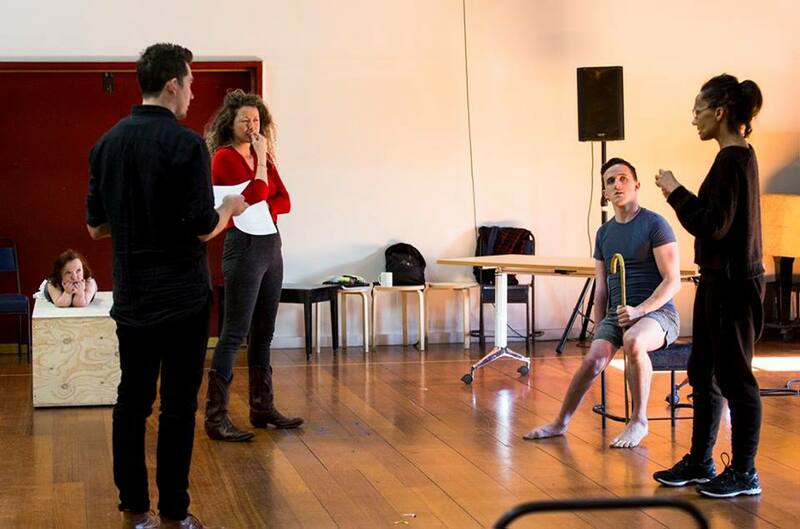 The Real & Imagined History of The Elephant Man play is showing at the Malthouse Theatre in Melbourne only until 27th Aug 2017.